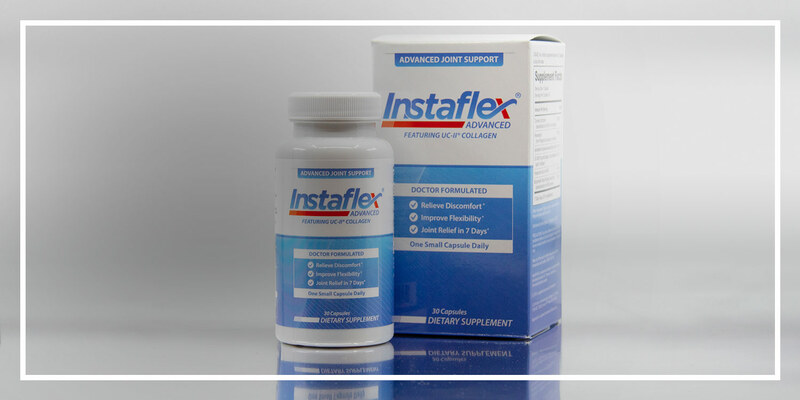 Greg Norman is Brand Ambassador for Instaflex® Advanced, a joint health product of Adaptive Health, LLC. Adaptive Health, LLC, formerly known as Direct Digital, LLC, is a leader in science-based product development with a full portfolio of scientifically formulated nutritional health brands, including Instaflex®, Nugenix®, Peptiva®, Lumiday®, Dr. Sinatra®, Dr. Williams™, Dr. Whitaker®, Sleep Answer® and OxyRub®. The company rebranded as Adaptive Health after its acquisition of Healthy Directions, LLC, in December 2017. With Healthy Directions’ vast product line and extensive board of medical advisors and doctors, it contributes to the company’s long-standing commitment to science and innovation. Adaptive Health has over 150 employees across three offices in Charlotte, NC, Boston, MA, and Bethesda, MD. Its products are sold in many major retailers across North America and internationally, as well as via its innovative direct-to-consumer ecommerce platform.